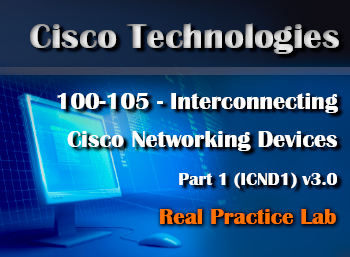 Overview: The 200-125 CCNA Practice-Lab will provide you with the necessary platform to gain hands on skills using real Cisco Routers and Switches. 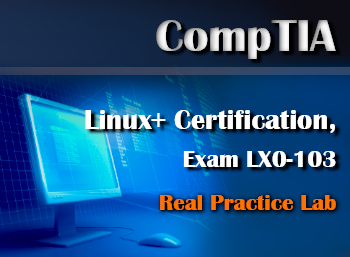 By completing the lab tasks you will improve your practical skills in installing, managing, monitoring, and troubleshooting basic router and switch configurations; securing switches and routers; configuring layer 2 technologies such as VLANs, Trunks, EtherChannels and spanning-tree; configuring routing protocols including static and default routing, EIGRP and OSPF; configuring simple WAN links using HDLC, PPP and frame-relay; configuring IP related services such as DHCP, NTP and Syslog. 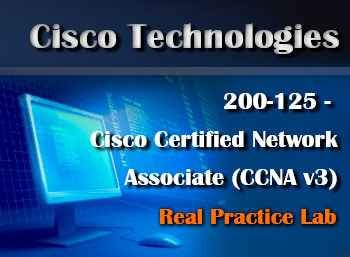 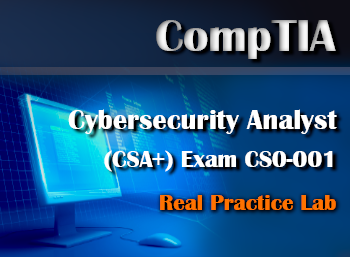 These same tasks will help you understand the objectives and competencies required by the Cisco Certified Network Associate 200-125 exam.